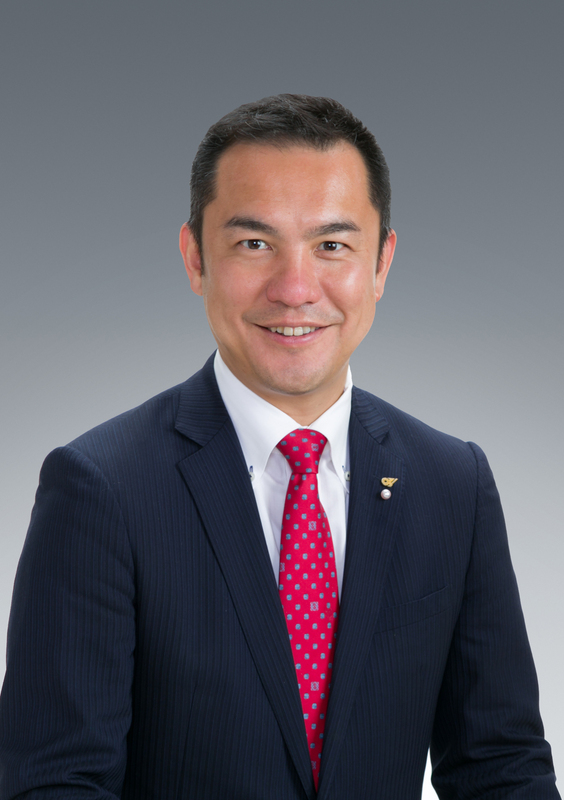 Eikei Suzuki became the governor of Mie Prefecture in 2011 at the age of 36. As the youngest governor in history, he has devoted himself into making Mie Prefecture attractive to tourists and residents alike. While the prefecture is blessed with the abundant nature of both forests and coastline, it experienced severe air pollution from the 1960s to early 1970s. The history of overcoming the problem under the public-private partnership has made its people appreciate nature more than ever. Mie is famous for marine products such as oysters, pearls and Ise lobsters. It also has a unique culture of ama, the women who make a living diving for abalone, shellfish and seaweed. “We aim to preserve the tradition by promoting experience-based tourism such as watching the daily work of ama or having barbecue parties with them in the huts where their tools are kept,” said Suzuki. Ama’s fishing methods have always been sustainable since the beginning of their long history. “They are in groups and each group has only one wetsuit which they use in turns so as to not overfish,” he explained. In addition to learning from the tradition, Mie Prefecture is taking on new challenges. The shortcomings of oyster production, however, are seasonal limitations and the amount of shell waste. The Uramura Clam Study Group in Mie found a solution for both problems. “Ground oyster shells serve as a perfect, nutritious bed for growing clams. This creates jobs in summer when oysters are not in season,” Suzuki said. In the mountains, especially in satoyama, village woodlots tended to and used by area residents, there has been a struggle to protect biodiversity and people’s livelihoods. Managing and keeping forests habitable for animals has decreased crop damage. The still excessive number of animals is controlled by promoting and appreciating gibier (or wild game) gourmet. “The crop damage by deer has almost halved due to these efforts,” said Suzuki. At the same time, the production and sales of kinkoimo, a kind of dried sweet potato, is promoted to support the lives of local farmers and hunters. Ninja tourism is another interesting project. Iga in Mie is known as the place where one of the major ninja clans originated. “Foreign tourists make up about 16 percent of the visitors to the Ninja Museum of Igaryu,” said Suzuki. Taking part in a ninja tour, participants can enjoy a full day of ninja life starting with some farm work in the morning, pottery in the afternoon and training in the evening. “Creating values that are not just based on financial economy by making the most of untapped or reusable resources in a way that is sustainable is the key,” Suzuki said. 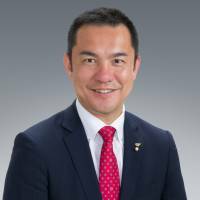 The idea is in line with the statements expressed in “Satoyama Capitalism” written by Kōsuke Motani, who is one of Mie Prefecture’s policy advisors. Suzuki explained that one way to revitalize depopulated areas is to attract more people to increase the population. Another way is to ensure that residents’ lives are sustainable and fulfilling even with the decreasing population. “Either way, what is important is the richness of spirit and the economy, the connection among people and that between humans and nature,” he said. The collective effort of public-private partnerships to enhance the three factors has been reflected in the result of a survey of prefectural residents. “From the results of the survey, we see a steady increase in pride and love of the hometown,” Suzuki pointed out. 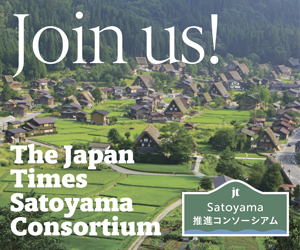 He believes that the Satoyama Consortium will provide a basis for people in various positions from different regions to share their experiences and ideas, and partner with each other in the long term.